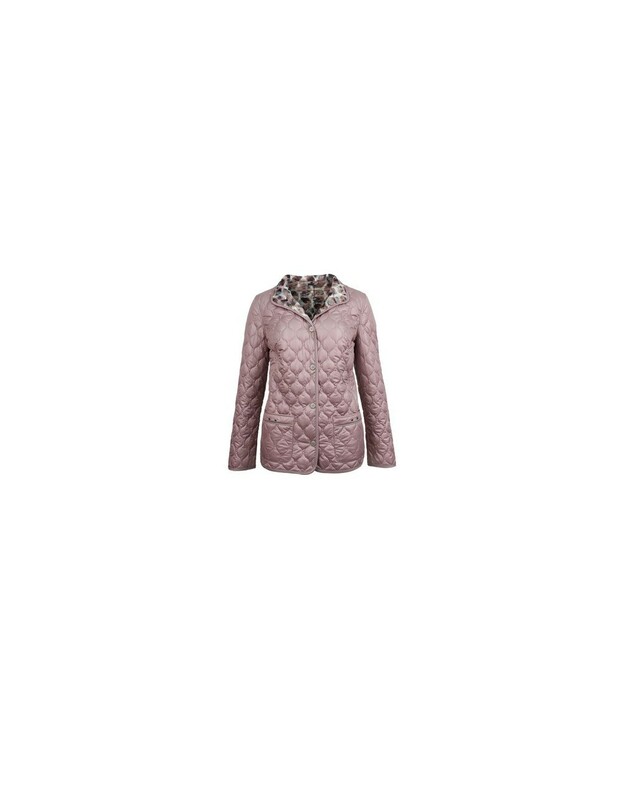 Reversible quilted fashion jacket from Barbara Lebek. Effectively, you get two jackets for the price of one, so it's great value! Contents: 100% polyester. 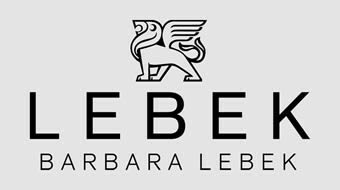 Machine washable at 30° following care label instructions. 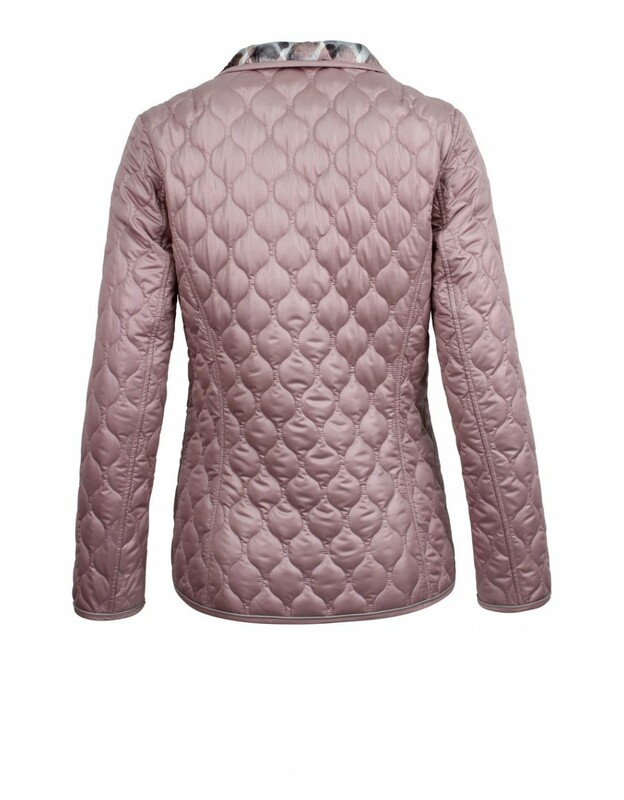 This jacket is available in Rose (as shown) and in Jade as per colour swatch. 36 (UK 10 / USA 8); 38 (UK 12 / USA 10); 40 (UK 14 / USA 12); 42 (UK 16 / USA 14); 44 (UK 18 / USA 16); 46 (UK 20 / USA 18); 48 (UK 22 / USA 20); 50 (UK 24 / USA 22); 52 (UK 26 / USA 24).